The Pizza Chopper is a pizza roller that's made to look like a motorcycle, with the front wheel of the bike acting as the pizza cutter. 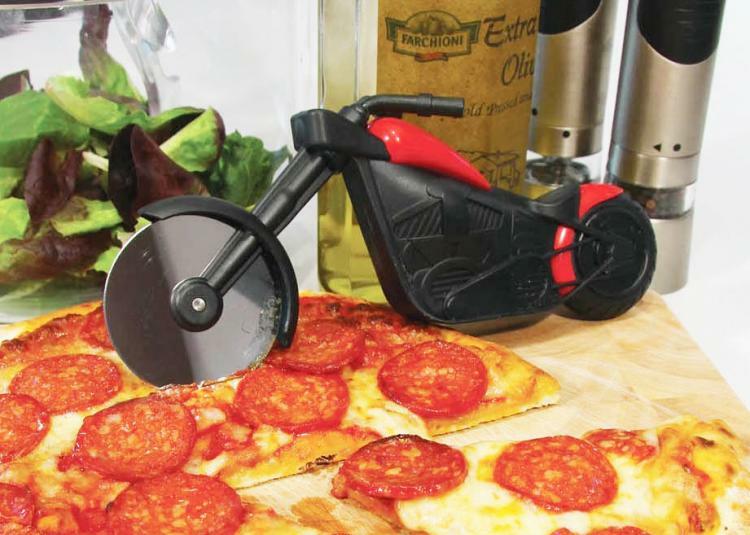 A perfect gift idea for any motorcycle rider who also enjoys consuming non-pre-cut pizza, the motorcycle pizza cutter is surely the most manly way to slice through a greasy home cooked pizza, and quite a bit more manly than using this puny womanly bicycle pizza cutter. 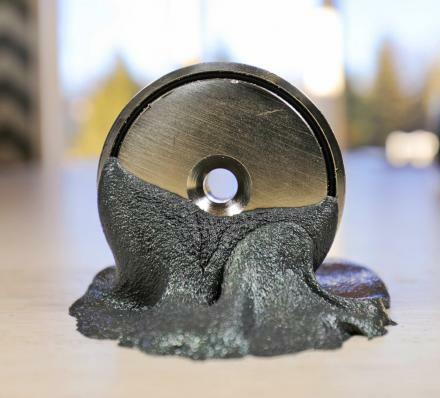 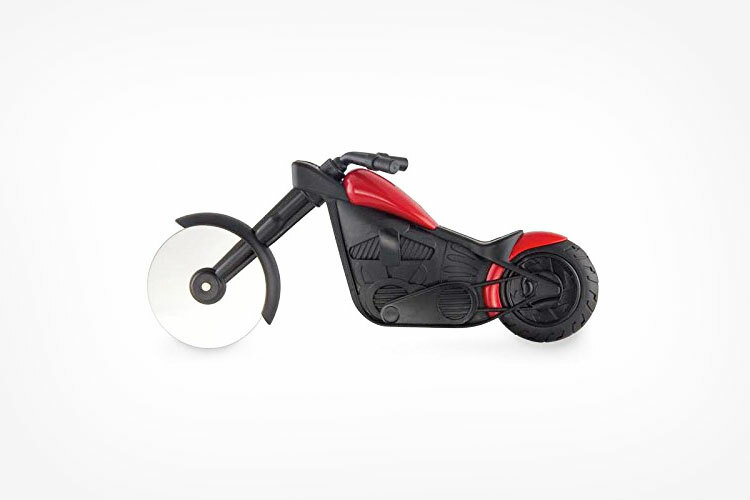 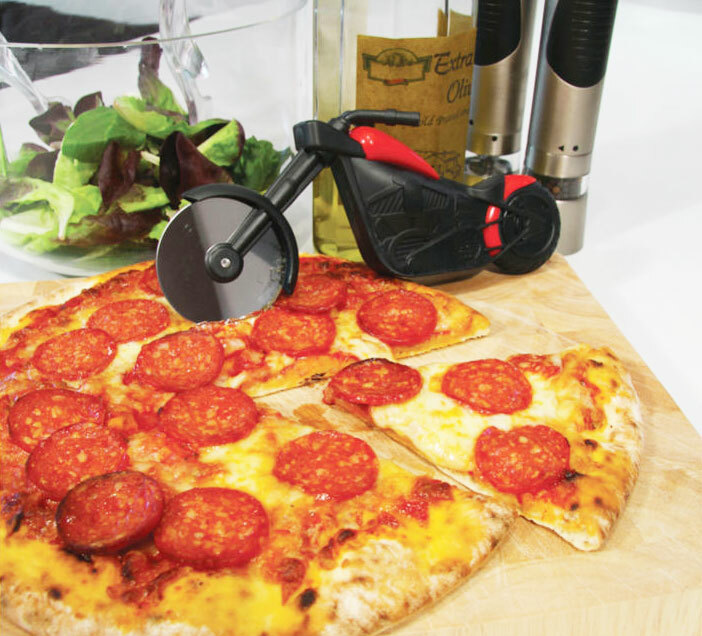 Made to resemble a chopper, the motorbike pizza cutter is made from an ergonomic plastic handle that acts as the body of the bike, along with a stainless steel blade. 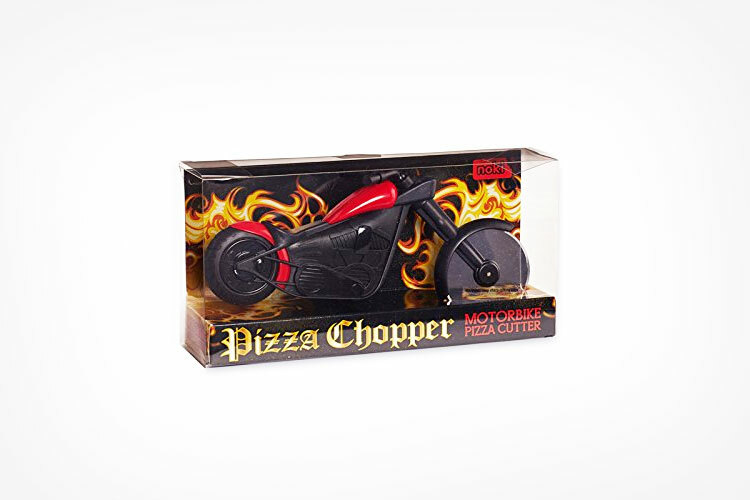 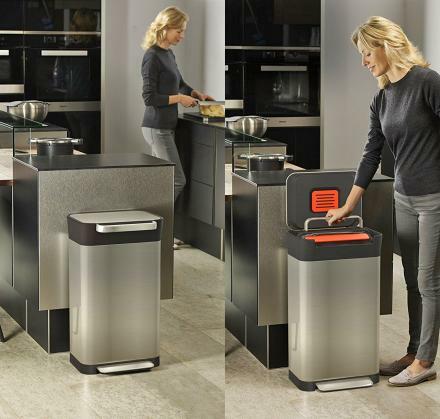 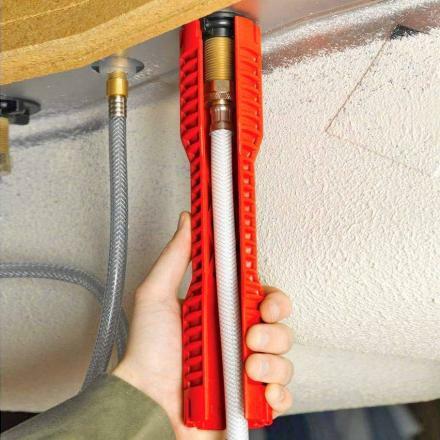 Check out the pizza chopper in action via the video below.